Global Pet Expo 2019 is Right Around the Corner! 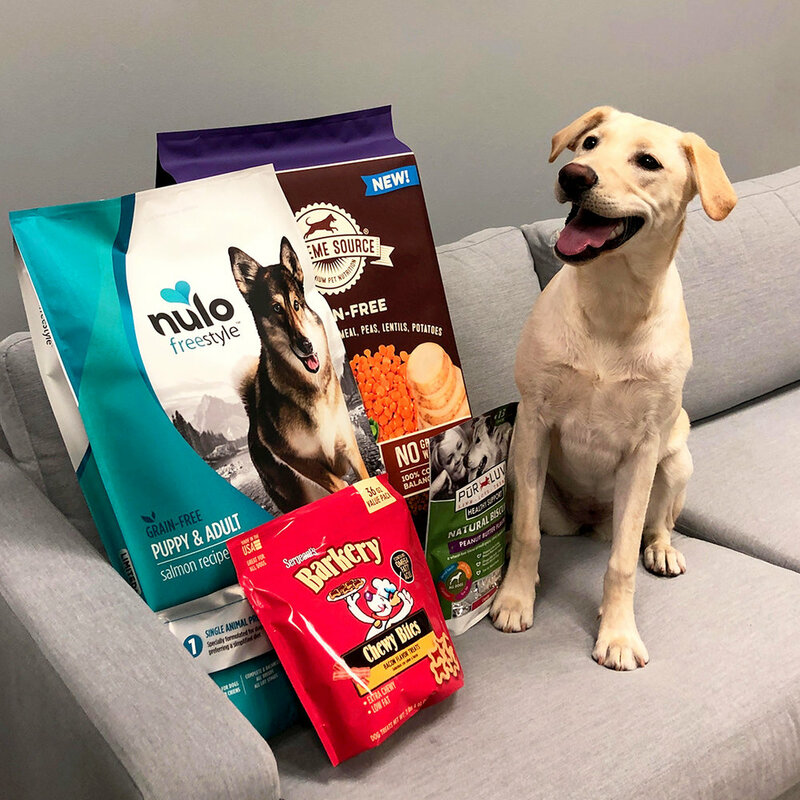 Kona is clocking in to help US help YOU prepare for Global Pet Expo 2019! Need some last-minute samples for your booth? Let Kona know on our website contact form! Natural Products Expo West is the largest gathering of industry leaders for the Natural and Organic product movement. Currently the event is expected to see more then 4,000 exhibitors and over 80,000 attendees. Virtual Packaging and our Sister company Color-Vu will be making the trip to Anaheim this March to debut some of our newest natural packaging products. The Natural Products Expo will be held in Anaheim California at the city convention center from March 8th through the 11th in the North and Center Main halls. If you would like to setup a meeting in advance, please reach out to us at 817-328-3900.